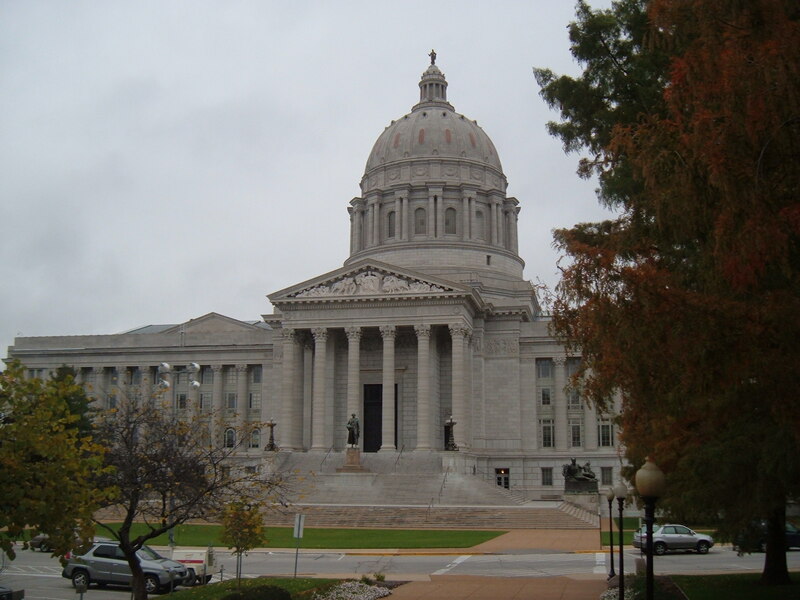 JEFFERSON CITY — Missouri House members have approved legislation barring state or local officials from adopting policies that infringe upon private property rights and are traceable to Agenda 21. Agenda 21 is a nonbinding resolution adopted in 1992 by the United Nations that encouraged sustainable development. Its title is a reference to the 21st century, and it encourages changes in global consumption, management and conservation practices. The House approved the measure 99-46 on Monday, moving it to the Senate. Gov. Jay Nixon vetoed the same legislation last year. The Senate approved a veto override, but the effort fell short of the necessary two-thirds majority in the House.